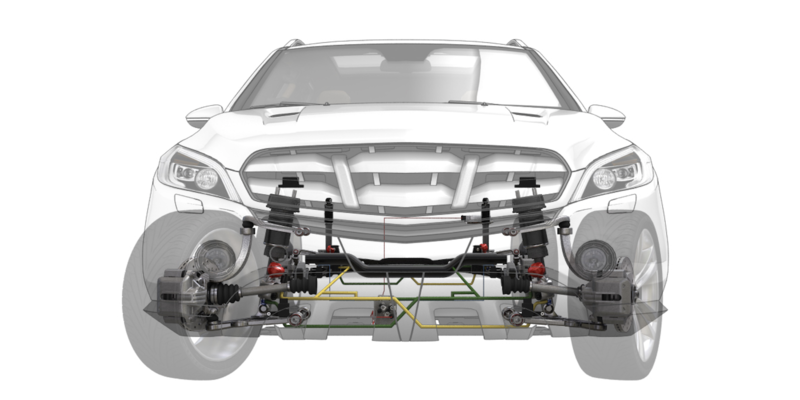 Tenneco has adapted its CVSA2 semi-active suspension technology for use in SUV and off-road applications. 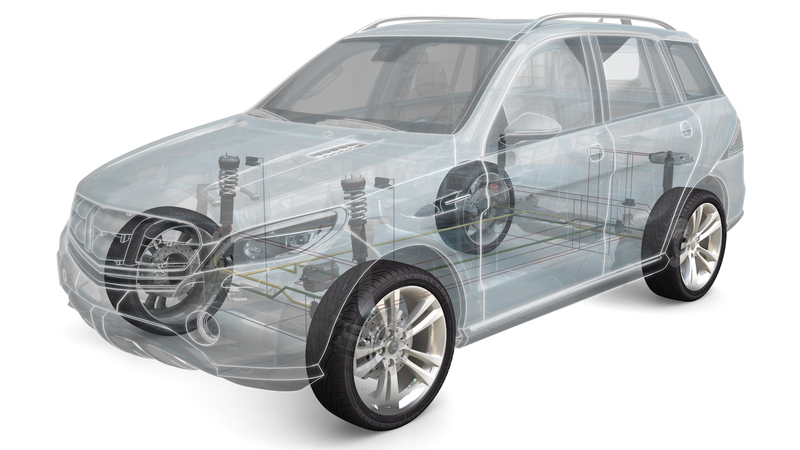 This technology, which forms part of Tenneco’s Monroe Intelligent Suspension range, was originally developed for the sports car market, but by scaling it to the company’s Kinetic H2 roll-control and Kinetic X2 pitch-control technologies, the system is claimed to reduce the impact of cornering, accelerating and braking on SUV roll and pitch motions. According to Tenneco, when an SUV is fitted with the CVSA2/ Kinetic H2 roll-control system, benefits will include improvements in cornering stability, handling and comfort, and a reduction in head-toss. During off-road use, the system manages wheel load distribution and allows for increased wheel travel, improving terrain handling, vehicle stability and traction. Fitting the CVSA2/ Kinetic X2 system further enhances SUV performance by adding pitch control for improved driving comfort, reduced braking distance and better stability during acceleration, according to the company. The system is also available with a four-corner hydraulic lifting option, with independent hydraulic spring seats for variable height and level control, enabling improved ground clearance during off-road driving, easier ingress for passengers, load change compensation, and reduced frontal height and aerodynamic drag during on-highway driving.